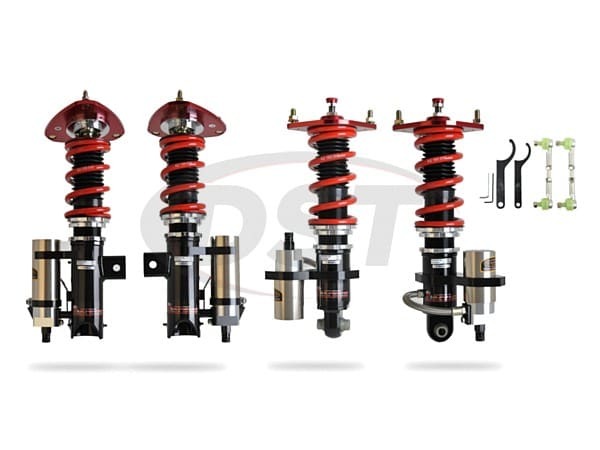 Find replacement Springs And Spring Parts for your Subaru Brz at Pedders.Suspension.Parts. 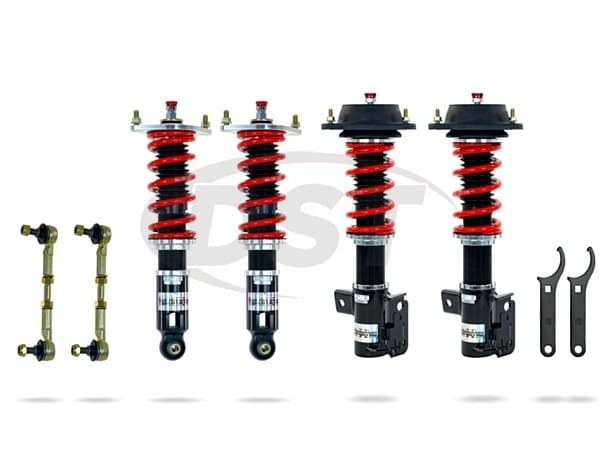 Pedders.Suspension.Parts stocks several brands of Suspension Parts so you can find the perfect Springs And Spring Parts for your Subaru Brz. 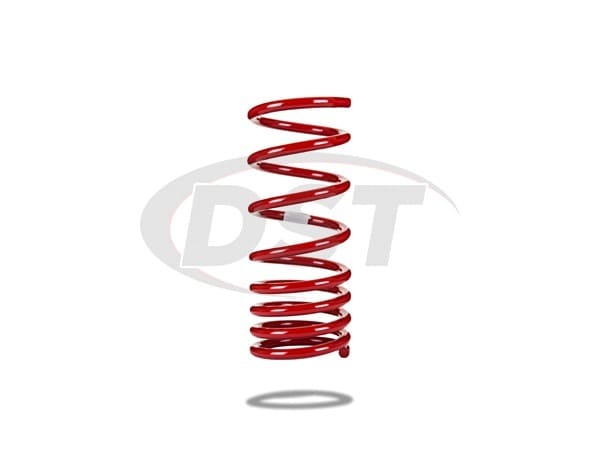 Enjoy fast, free shipping on any Springs And Spring Parts that you purchase for your Subaru Brz if the order is over $119. Additionally, DST takes the manufacturer's warranty a step further. 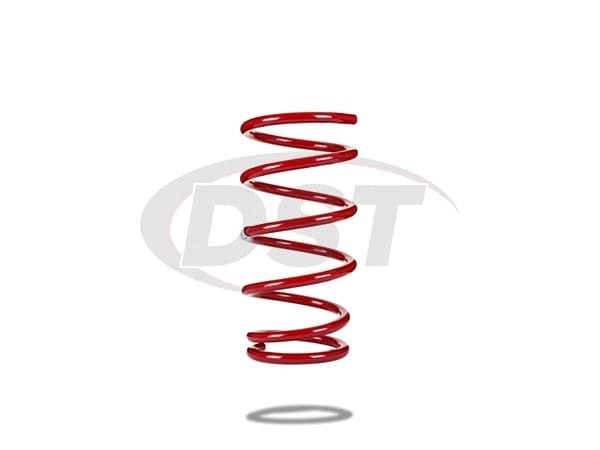 DST will personally stand behind the warranty of any Springs And Spring Parts you buy from us so you'll never have to worry about keeping records or receipts incase an issue ever arose. At DST we want you to be able to get your Subaru Brz back on the road quickly and confidently. If you have any questions about Springs And Spring Parts or Suspension Parts for your Subaru Brz, just give Pedders Suspension Parts tech support guys a call directly at 888-406-2330.